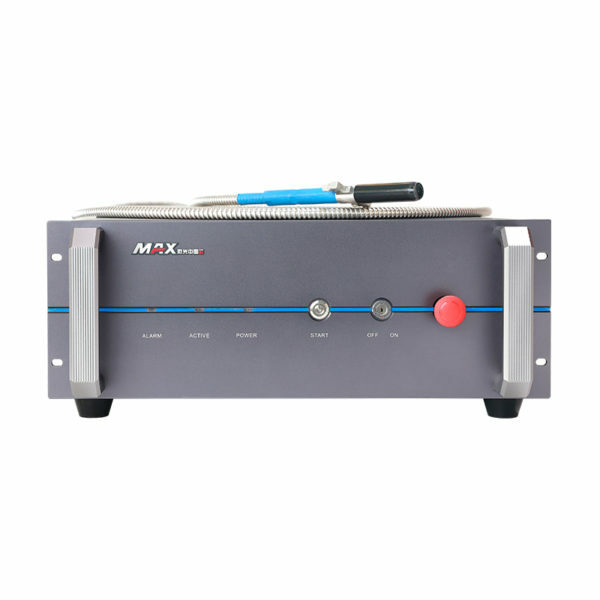 MaxMFSC 1200W-1500W Single Mode Continuous Fiber Lasers | MAXphotonics Co.,LTD | レーザー機器　専門商社｜株式会社アルクゥズ　ALQUZE Inc.
MFSC1200W-1500W Single-mode continuous fiber laser using adopt water-cooled, it has high power, perfect beam quality and high electro-optical conversion efficiency, and can realize optical fiber transmission. 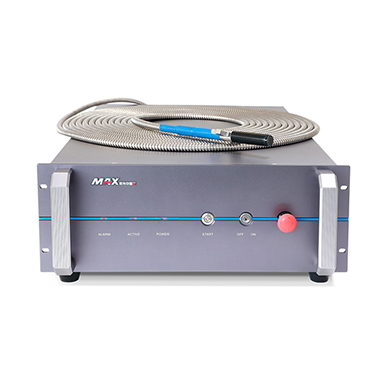 This kind of laser system has extraordinary high reliability to other solid lasers and gas lasers. 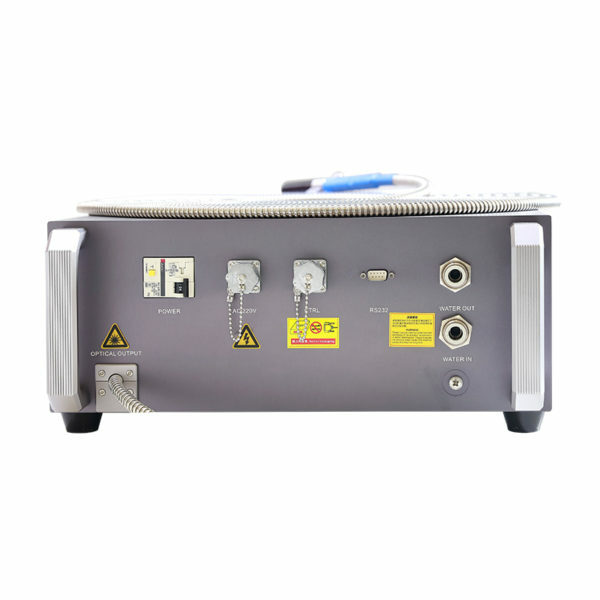 It is the best choice for cutting , welding and drilling on stainless steel, carbon steel, aluminum, copper and other metal materials,widely used for sheet metal cutting, metal processing, home appliances manufacturing, automotive manufaturing and other industrial field.